Delete your account with these simple steps. When you delete your account, personal information, profile, photos, comments, ratings and passed worker experiences will be permanently removed.  You can delete your Jobble Account at any time. If you change your mind, you will not be able to recover it. Navigate to your email provider and compose a new message to delete@jobble.com requesting to delete your account. Please make sure to include the email associated with your Jobble account. You'll receive a follow up email within 30 days of your request confirming your Jobble account has been canceled and all information has been removed from the platform.